We all wish that we could spend more time travelling, especially to places we’ve never been before. Not being able to travel enough is often a regret many share on their deathbeds. If asked, “why don’t’ you travel more often?” the majority of the answers involve financial constraints. Fortunately you don’t have to have a huge bank account to afford visiting the most beautiful and inspirational places in the world. Before we begin, there is a crucial point we have to make. 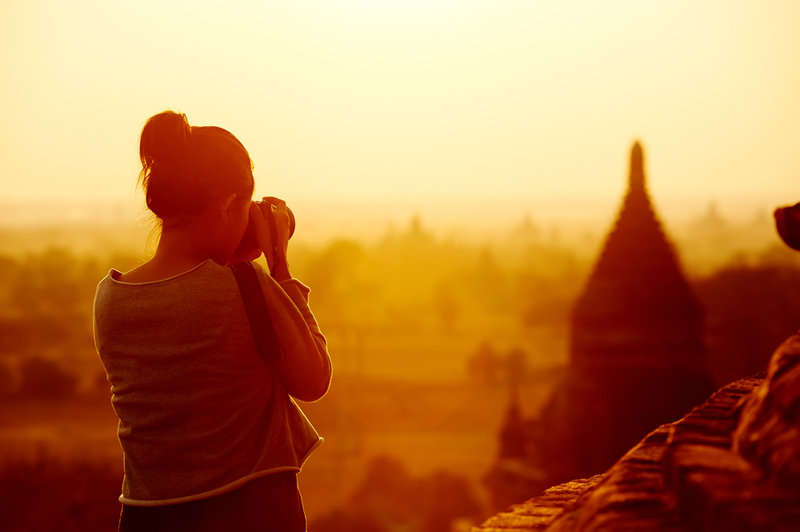 If you are ready to embrace the idea of travelling the world on a small budget: 1) You must be willing to be cheap and have reasonable expectations and 2) be confident in your decisions–the world can be a scary place if you don’t have faith in yourself and aren’t willing to simply go with the flow. When it comes to travelling successfully for cheap, you must rely on credit cards and not on cash (on your travel and before you begin). This is because (the right type of credit card) will give you the reward points needed to get free flights and hotel rooms. Having a good amount of points is simply a must! First, you must have at least a “good” credit score (over 700 at least). For cheap travelling, you will need a lot of credit cards (at least 4-6) – but 2 or 3 good ones should be sufficient for a beginner depending on the rewards they offer – and having a good score is necessary to qualify for multiple credit lines. 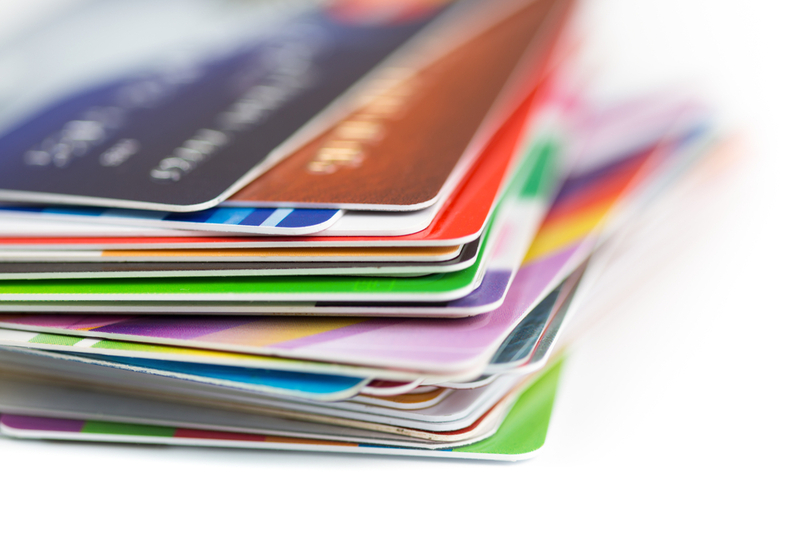 Credit cards that offer huge amounts of reward points upon signing up are a great start. Frequent traveler credit cards are the best options, they usually have an annual fee (generally waived the first year), have requirements to receive the rewards (like spending x amount of money in y amount of months), and have a minimum monthly spending requirement – all these which are quite easy to meet. Cards like Chase Sapphire Preferred and Capital One Venture Rewards Credit Card are some of the best well-rounded options for travelers. They both offer huge one time points/miles (40,000), have 2x miles on every dollar spent, and have no international transaction fees (the most IMPORTANT feature of these cards). Along with flying, you can also spend these points to get hotel rooms. So give yourself a year or two to learn to manage and use multiple credit lines before you begin your journey. Racking up a lot points is the key to cheap successful traveling. There are of course requirements to receive card perks for example minimum spending. A great example is the Choice Privileges Visa Signature Card which gives 4 free nights (this includes hotels that would cost $1500 per night) upon signing. When it comes to traveling with a small spending limit, your accommodations will likely eat up most of your budget. Generally speaking, sites like Tripadvisor and Kayak point you in the right direction for hotels but chances are they will not show you the cheapest alternatives. The best thing to do is to start looking for B&B-type accommodations (places that don’t have a huge budget to advertise, we swear they exist, it’s simply a matter of research). Hostels are another great alternative, you can easily find hostels in Europe for $20-30 per night. If you are up for a real adventure, then finding people that would allow you to couchsurf is also a possibility. Sites like couchsurfing.com and globalfreeloaders.com are great place to start. There are thousands of hosts on these sites that are willing to have you over and even show you around. 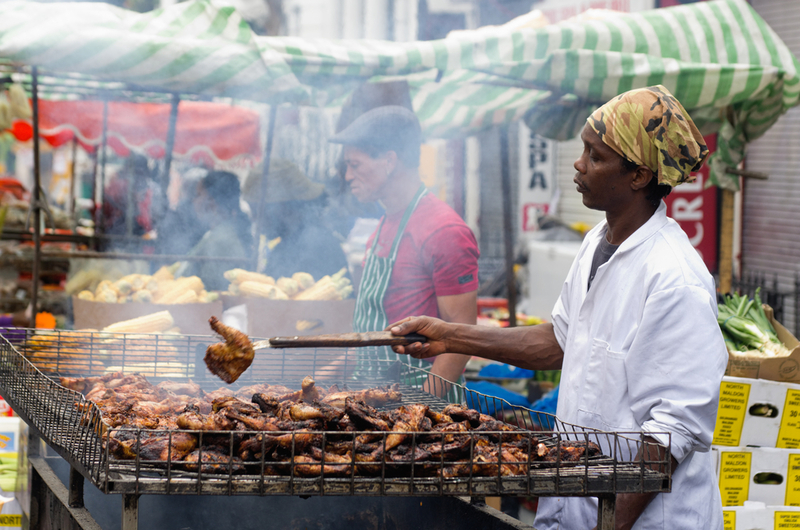 When you are traveling foreign countries, trying their traditional foods is simply a must – otherwise, what’s the point? But, you do not have to enter exquisite restaurants to experience the authentic cuisines; we guarantee you that you will enjoy the same experience from a more reasonable restaurant, especially the food found on the streets – venders, stands, etc. If you couchsurf, chances are your host will help you take care of this necessity; they will have a kitchen so you can even buy your own food and cook if you plan on staying a while. Lastly, make sure to utilize any complementary meals offered by the hotels; food in hostels is also generally cheap, just don’t expect anything exquisite. Sightseeing: Many major cities all over the world have free walking tours, a great option considering you would be a newbie in the area. Since taking in the culture is why you are traveling in the first place, many museums are free, donation based or ask for a very small entry fee. Your Home: If you are a home owner and are leaving for a very long time (say 6 months to a year), then it makes sense to rent out your house for the time you are away. This way your house taken care of and utilities being paid for. Plus, the money you will get monthly can easily be used to make your traveling more comfortable. Get a Job: If you are planning on traveling the world for cheap, and actually enjoy doing it, then it makes sense to make it a long term plan. Getting short term jobs in the country you are in makes sense. Of course it won’t be the job of your dreams, but jobs like bartending, waitressing, language instructor (especially popular in many Asian countries and other non-English fluent nations), or receptionist are not difficult to find and get. Another great alternative is offered though World-Wide Opportunities on Organic Farms (WWOOF), you can easily work on farms in exchange for food and a dorm – granted you don’t mind getting your hands dirty – all you have to do is design your traveling plan based on places that are part of this organization. Matt Kapnes is the mastermind behind the site nomadicmatt.com. What we have done for you is a short summary compared to the information Matt has shared from his experiences. 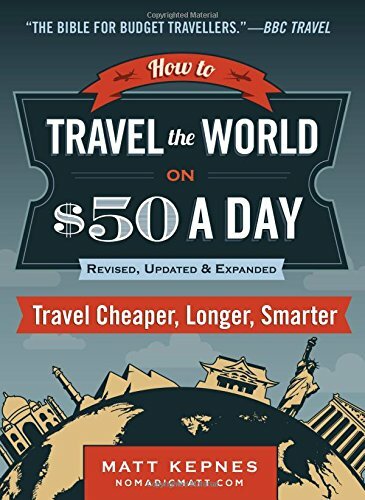 We extremely recommend picking up his book How to Travel the World on $50. In the book, he systematically provides detailed information on where to go for the best deals for food and accommodations from all over the world, learning how to properly use credit cards, getting stuff for free, and tons more!